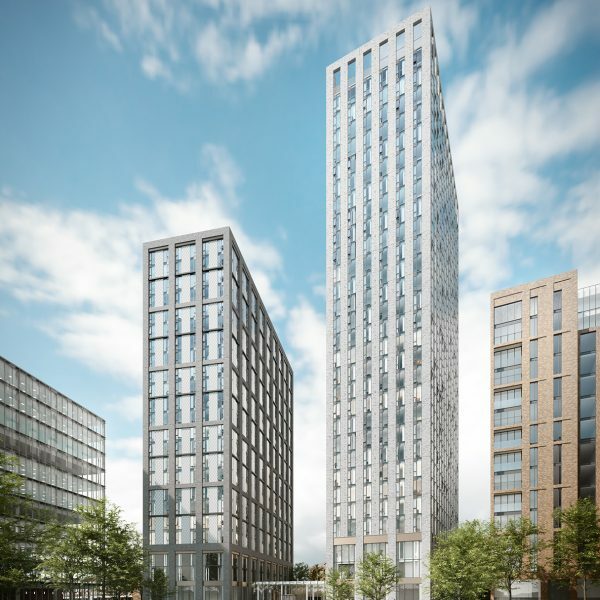 AECOM Capital and Olympian Homes have formed a joint venture to enable the £150m development of two iconic multifamily towers in Manchester city centre. 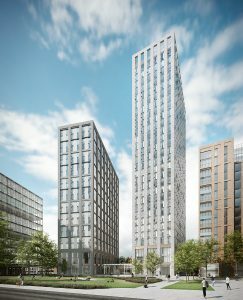 The joint venture which marks AECOM Capital’s first investment in Europe, will be constructed by AECOM utilising the expertise of AECOM Tishman in New York and comprises two separate towers, accommodating approximately 425 residential apartments. The development site at Portugal Street East is within a strategic urban regeneration zone in Manchester city centre, and is adjacent to the main Piccadilly railway station and the proposed terminal building for High-Speed 2.